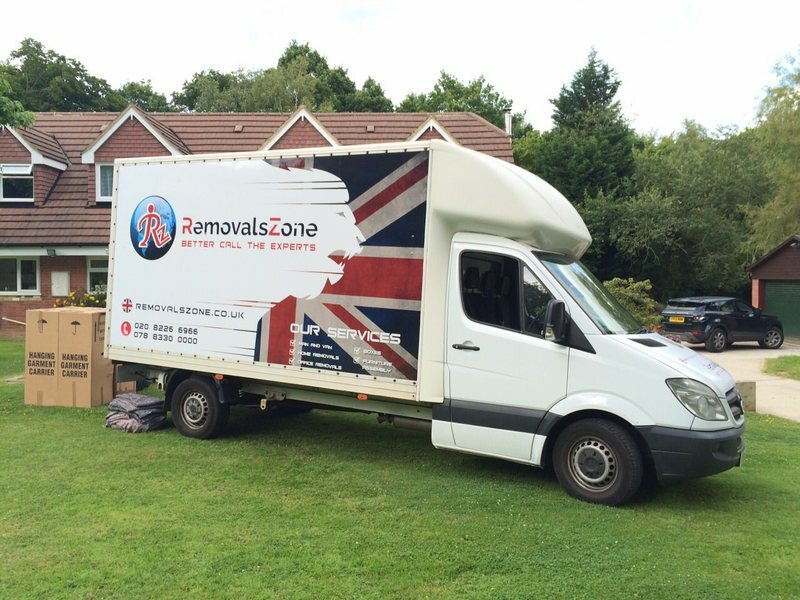 Removals Zone's professional house clearance services in London. How are they different? Years of experience, a great number of successfully completed house clearance services and valuable customer feedback have helped us to develop the best approaches to each of our customers' requirements. Our experts understand that the need for professional house clearance services often arises at difficult for our client's circumstances. 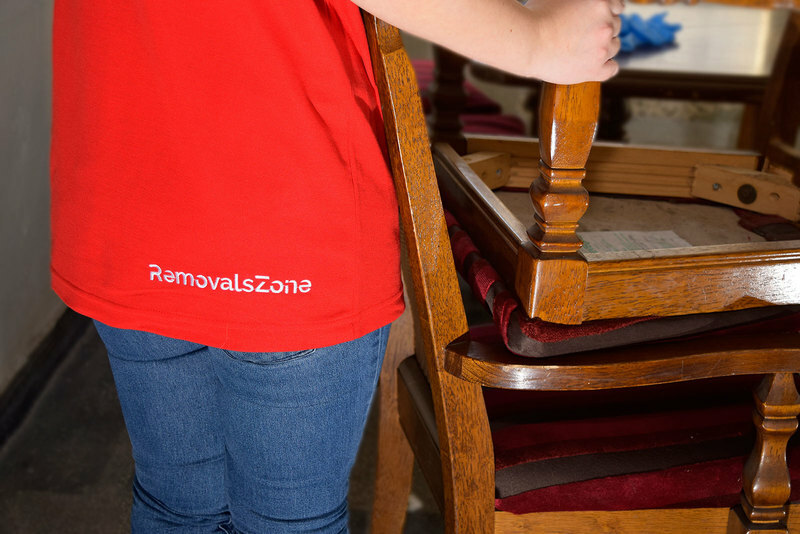 For this reason, Removals Zone continuously improves and strives to deliver the best house clearance services in London. Our friendly customer service operators will provide you with detailed information of what the service includes. Additionally, you will also be able to schedule an appointment with one of our house clearance surveyors. This is free of charge service, which will help us to provide you with an accurate quotation, and avoid any disturbances or misunderstandings during the service later on. If you decide to go ahead with our offer, the house clearance service will be scheduled at a date and time most convenient for you. On the day of appointment our professional house clearance team will deliver a discreet and on-time service with as little disturbance as possible. They will be fully briefed as to what is expected of them in order to ensure efficiency from the moment they arrive. Our teams are experts in moving furniture of all shapes and sizes, therefore bulky pieces of furniture and items will not be a chellenge to keeping the disturbance levels as low as possible. Each and every house clearance service is unique, as we strive to perfectly meet our clients' individual requirements. For this reason, please contact us to discuss the details your service either via our Online Contact Form or on 020 8004 0004.